One of our favorite things to do (and something we don't get to do that often) is go out to eat at a family-friendly restaurant -- preferably for a good steak! It's one of the few foods that I find is always better at a restaurant instead of at home. Not to mention, my 6 year old will absolutely THROW DOWN on some steak, just like his Daddy! If he's willing to stray from the 'ol chicken nugget, this Mama is all about it! In honor of Veteran's Day, I was contacted by Lauren with LongHorn Steakhouse to offer our family a complimentary meal. No strings attached. No sales pitch like 'if you do this for us, we will give you this.' I felt it was just a genuine outreach to a Veteran's family to show appreciation. I'm #TeamLongHorn for life now. I truly wanted to share our experience because of the kindness she showed our family and of course the amazing food! One of my favorite things about LongHorn is the affordable menu options. With a family of 4, restaurant trips can put a huge dent in the wallet. Our family's entire bill was only $50 - that included their awesome brew pub pretzel sticks as an appetizer, 2 child meals, 2 steak meals for mom and dad and their TO-DIE-FOR chocolate stampede for dessert. The service was great and no one seemed to bat an eye at my occasionally restless and vocal toddler. Overall, it was one of the best meals we've had in a long time and just knowing that LongHorn is an avid supporter of our troops makes for an even better experience. A big thank you to Lauren and LongHorn Steakhouse for their amazing generosity. Please allow me to now make your mouth water with a few of their hottest seasonal menu items and some fun facts! 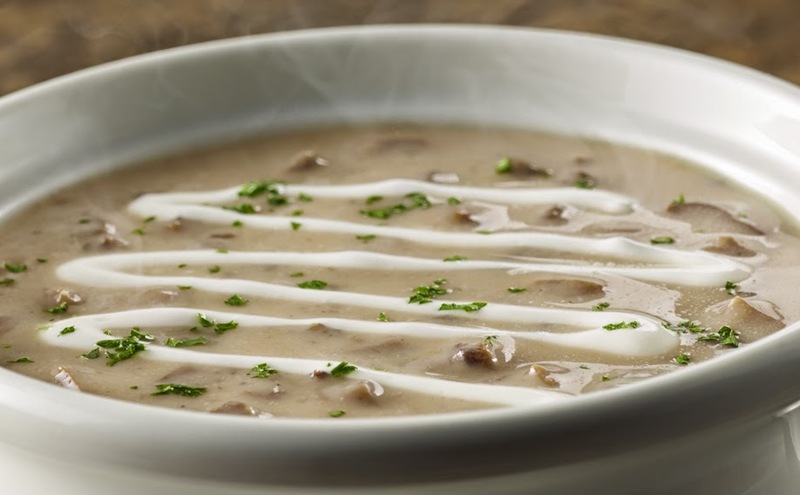 Mushroom Truffle Bisque (soup) – Smooth, Creamy, Rich-flavored soup with an earthy mushroom flavor and a sour cream drizzle. Apple Cider Baby Back Ribs Fall-off-the-bone ribs coated with a housemade sweet & savory hard cider BBQ glaze. 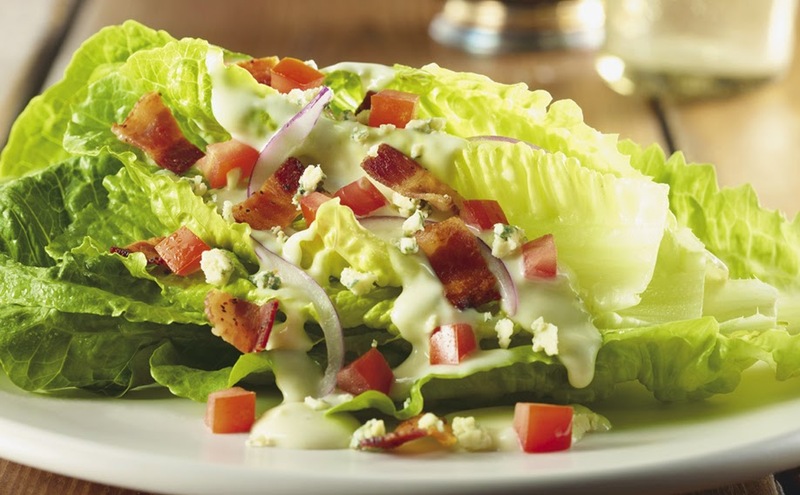 Bleu Ridge Wedge Salad – Crisp heart of romaine topped with ripe tomatoes, applewood smoked bacon, crumbled bleu cheese, red onions and bleu cheese dressing. 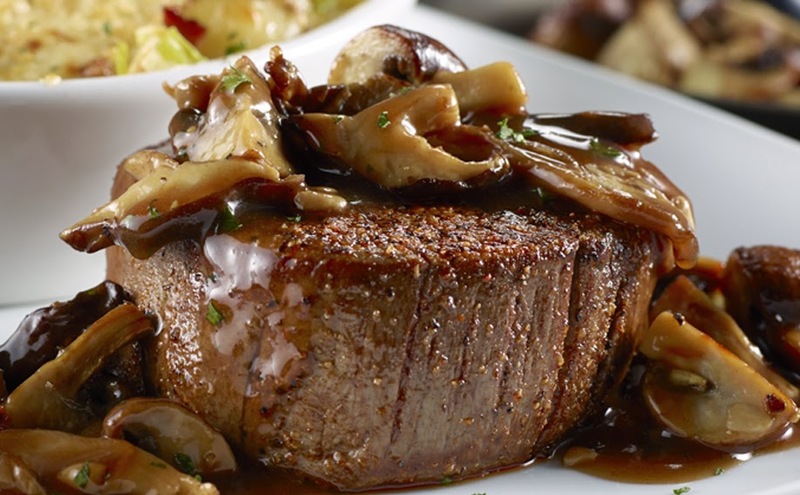 Harvest Mushroom Filet – Our most tender center-cut filet topped with shiitake, oyster and cremini mushrooms in a hearty red wine bordelaise. 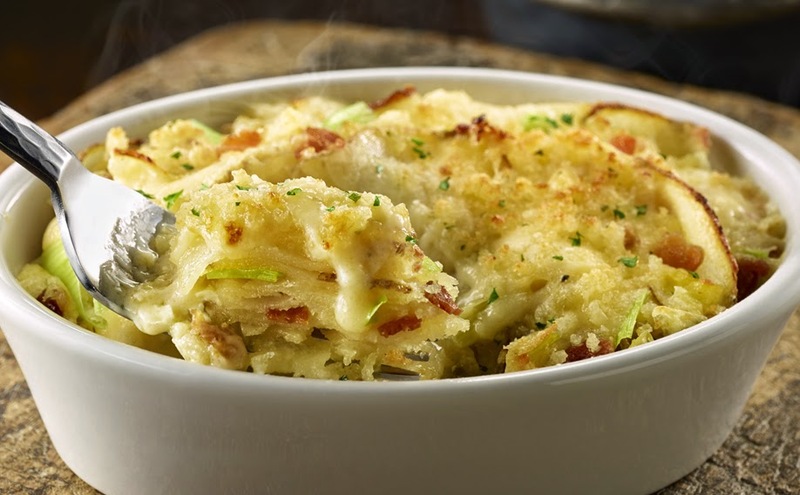 New Potato & Leek Au Gratin (side) – Layered with aged white cheddar & bacon, topped with Parmesan breadcrumbs. 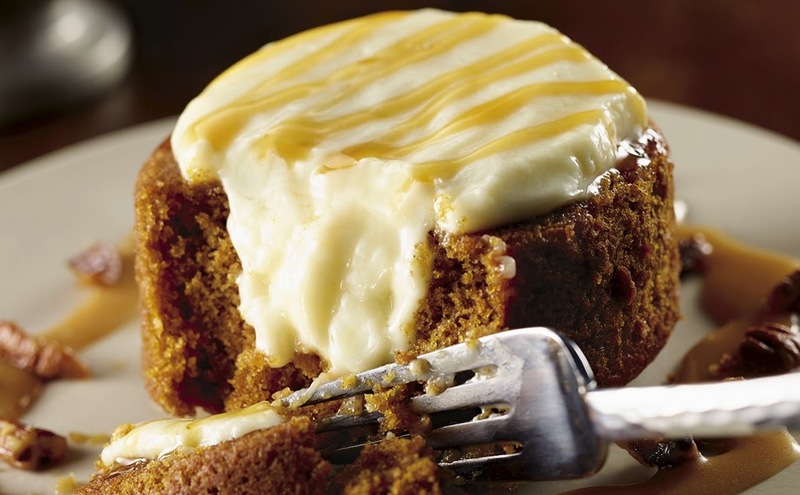 Pumpkin Spice Lava Cake – Warm pumpkin spice cake, cream cheese icing, Maker’s Mark bourbon caramel sauce and candied pecans. · All of our steaks are fresh, never frozen, hand-seasoned with our secret seasoning blend, expertly grilled and finished with our signature lemon sauce. 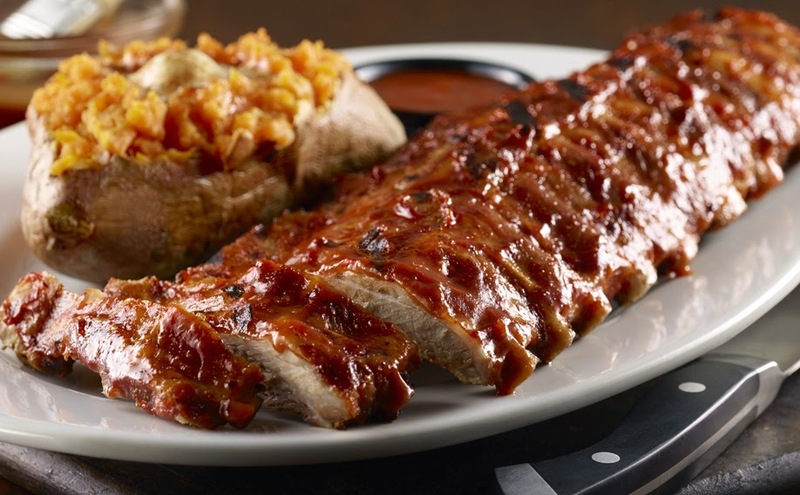 · LongHorn Steakhouse restaurants have donated more than 11 million pounds of food to local food banks across the country over the past decade. Yum! This just made me hungry! I haven't been in awhile, but it is always delicious. That's so wonderful that they offered you a special meal for Veterans Day. We stay away from restaurants on Veteran's Day (even though my hubby is a vet) because they are always so crowded! Glad you had a great time! Oh we do too, for sure!! Lauren reserved our dinner for the weekend after so it worked out great! It really is great! I can't wait to go back! Isn't it? So nice of them!